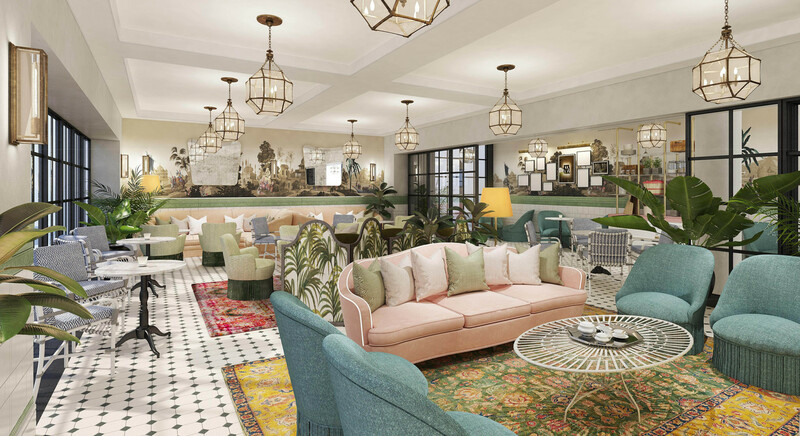 The owners of Dublin’s The Dean are preparing to open a second hotel in the city this November. Four years after the launch of The Dean, which is co-owned by Paddy McKillen Junior, now The Devlin will launch in a few months’ time to mark the group’s second venture in Dublin. 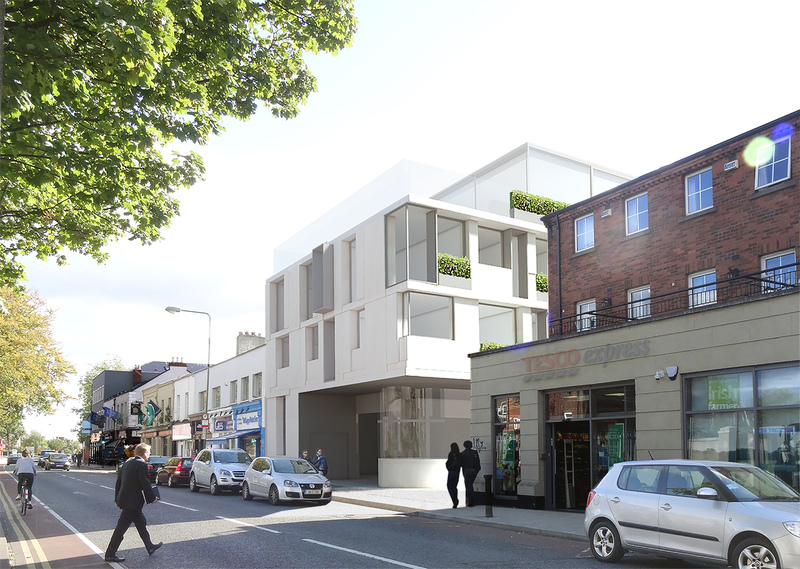 Situated in Ranelagh, Dublin 6, the new property will be home to 40 bedrooms, a rooftop bar and terrace, cinema, coffee lounge and cocktail bar. 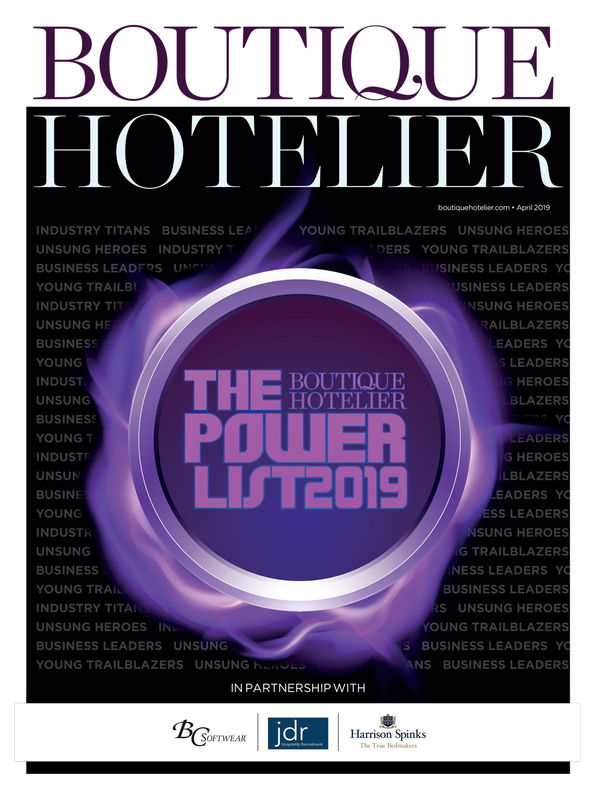 There will also be a selection of design orientated gifts from home and lifestyle store, Industry & Co, as well as art curated by James Earley, with over 150 pieces dotted throughout the hotel. The Americana Bar will be located in the lobby, with cocktails and drinks designed by Kevin Hurley, general manager. 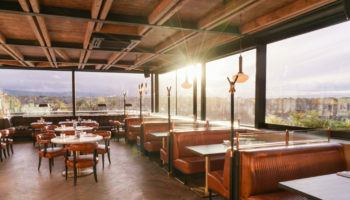 Layla’s rooftop restaurant and bar will offer views from the Dublin Mountains to the sea, while down in the basement will be The Stella Theatre Ranelagh, a private 42-seater cinema. 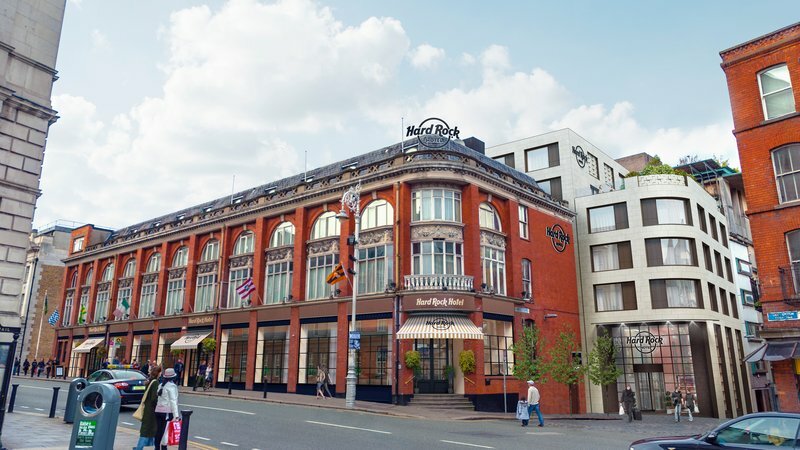 Each of the 40 bedrooms will be home to Dyson hair dryers, Nespresso machines, Devlin ‘munchie boxes’, a Smeg fridge, Netflix and Marshall amps. Both The Dean and The Devlin are owned and operated by the Press Up Entertainment Group, Ireland’s leading leisure and hospitality company. 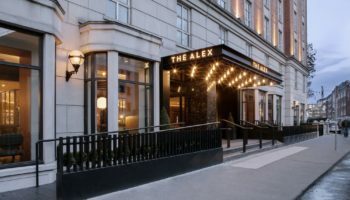 The Group has interests in a variety of sectors, most notably hotels, bars, restaurants, venues and nightclubs and owns and operates 28 businesses in Ireland, providing employment for over 1,000 people.